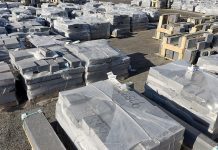 President Trump’s recent announcement of stiff tariffs on steel and aluminum imports from European Union, Mexico and Canada has turned the world market upside down while there are serious concerns whether this will be applied to other imported goods. 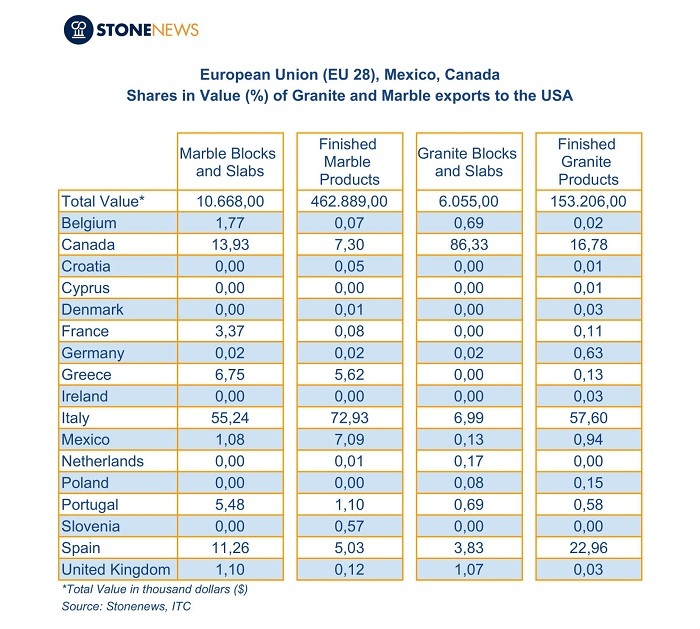 In the table below, Stonenews.eu, following their research on the statistic reports of the International Trade Centre and the National Statistical Institutes, presents European Union, Mexico and Canada’s granite and marble exports to U.S.A. shares in value as established in 2017. 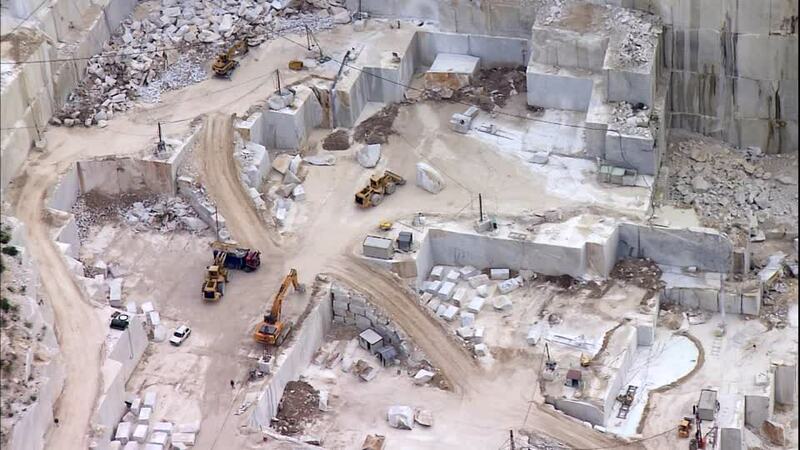 Marble dominates exports to U.S.A., according to the table, while Italy is the outstanding country in exports. 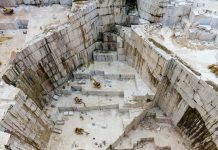 More specifically, Italy is the largest unprocessed and finished marble exporter followed by Canada, Spain and Greece. 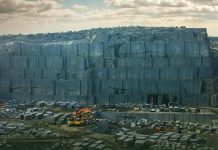 Canada is by far the largest unprocessed granite exporter while Italy is at the top of finished granite exports follwed by Spain and Canada.